Everything starts with understanding your audience. This requires integrating and analyzing first-party data to create detailed 360-degree consumer profiles. Richer first party profiles will produce greater insights, enable more effective targeting and more meaningful engagement. Gain insight into how customers interact within, and across, channels. Define activities that drive offline channel purchasing and understand channel use at various lifecycle stages. 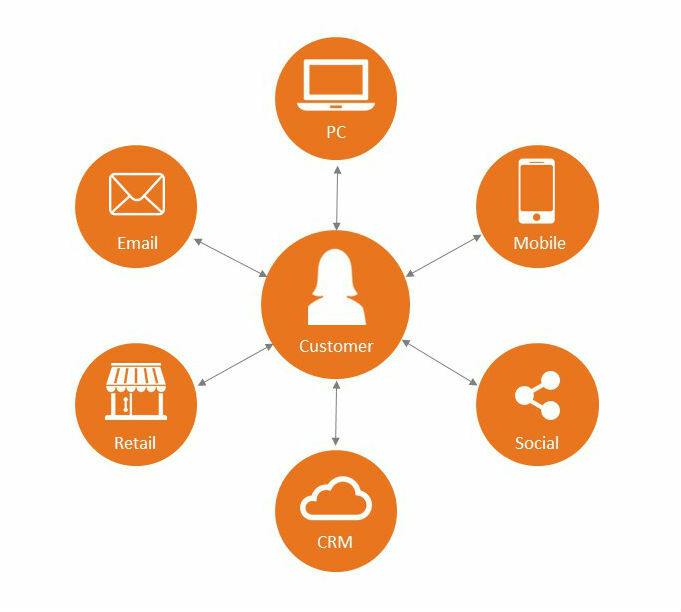 To activate your data it is important to break down data silo’s and integrate data sources at the customer level. Consolidating data has been a challenge for many companies. New approaches, like “data lakes”, have collected the data but failed to organize it effectively. We help companies use customer data platforms to create a persistent, unified customer database that us accessible to other systems. This will drive new insights as well as facilitate synchronized personalization. With the rise of mobility and the proliferation of new devices and interaction channels, customers expect an experience that’s efficient, accessible, and that moves along with them as they change devices and context. It’s no longer enough for organizations to provide workable solutions on various channels, but they must begin blurring the lines between these experiences, allowing users to move seamlessly between them without difficulty. Fragmented data is a barrier to providing your customers with a seamless experience. The right customer data platform strategy will fix fragmented data, enabling your to design entire journeys instead of isolated interactions. Your first party data is a valuable asset. We help you both expand your audience and add more information the each profile. This provides greater insights and gives you more targeting options.